We do a variety of things, all generally involve food!!! or just chilling in the church hall with some games. 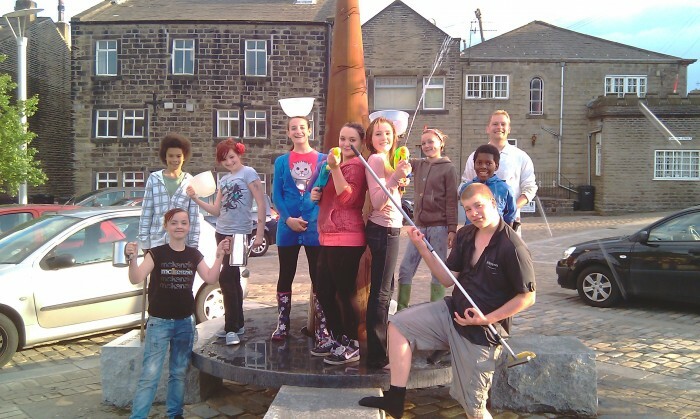 In May 2011 the youth group cleaned the square with supersoakers and buckets. The result was a wet youth group leader, a clean square and even cleaner youth group!